We have a wide range of cleaning services. Here are our specialties. 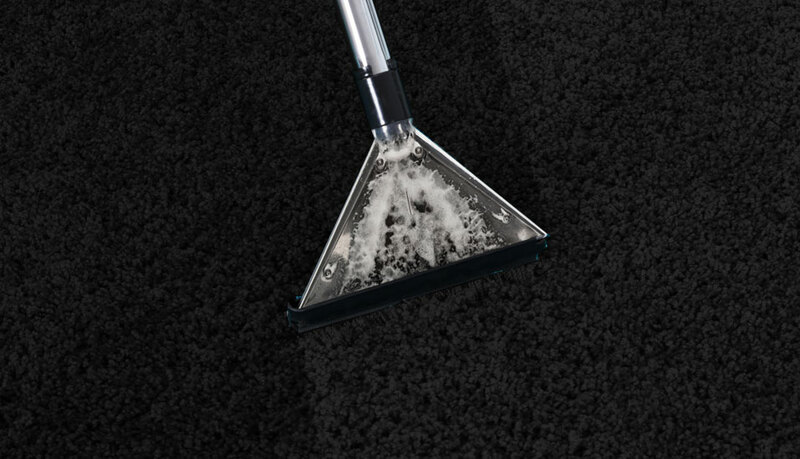 If you have carpet needs outside the above selection, give us a call and we’ll tell you how Marathon can help. Make us your first call if you need immediate or emergency carpet cleaning, or fill out our contact form to ask questions or schedule an appointment. We Clean More Than Just Carpets Too! Our incredible cleaning services embrace more than just carpets. We’re also the best choice when you need your tile floors and upholstery cleaned too. We’re happy to clean every floor in your house or commercial building, just give us a call! 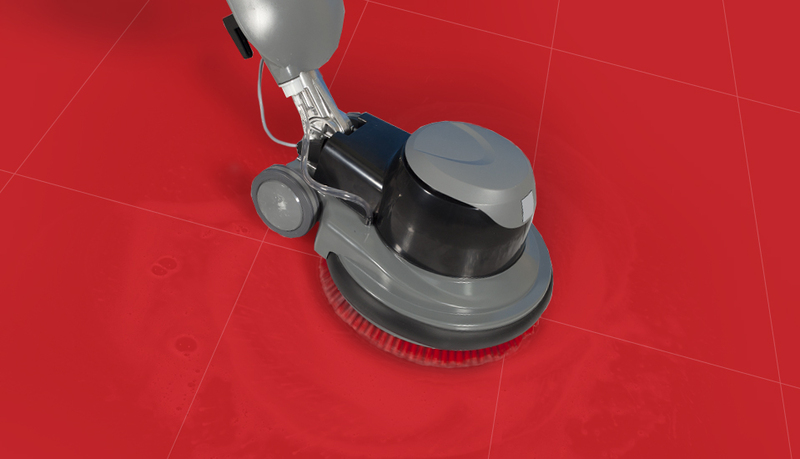 We use the best equipment and cleaning products to make sure the job is done right. UPHOLSTERY CLEANING – just like carpet, furniture gathers dirt, stains, and smells. 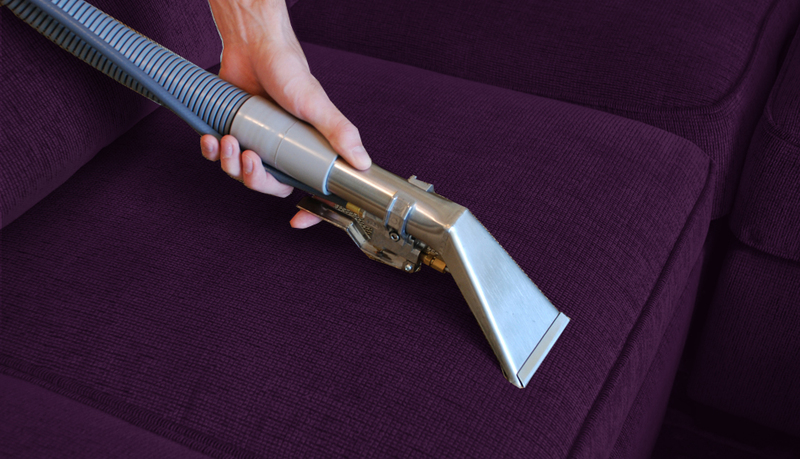 Professional upholstery cleaning services will rejuvenate your chairs, couches, and more. FLOOR CLEANING – our certified cleaners are pros at cleaning hard floors; and we’re more than happy to stop by your home or business to give the floors the care they deserve. If you’d like to learn more, we’d love to talk.